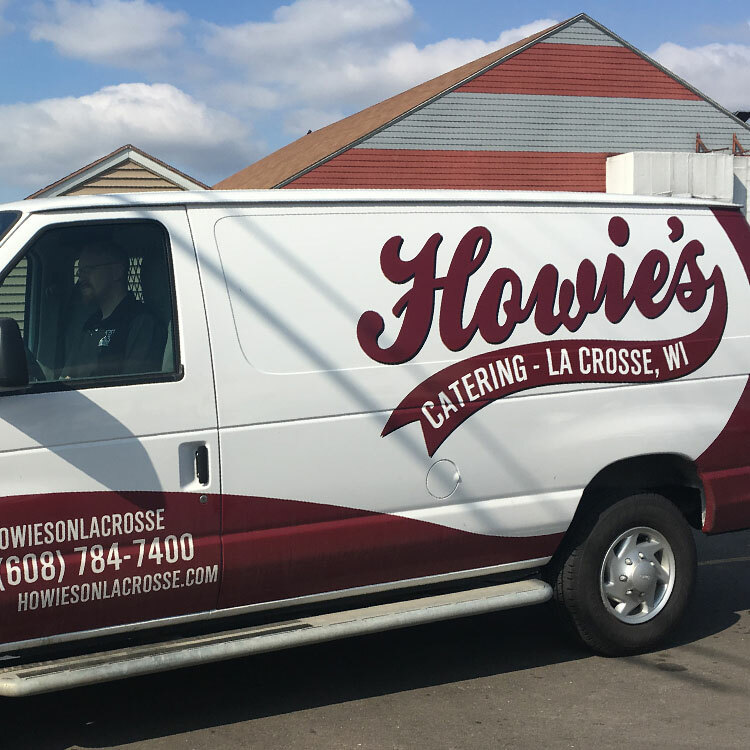 A landmark for decades, Howie's is a gathering place for friends and families alike in Historic La Crosse, Wisconsin. 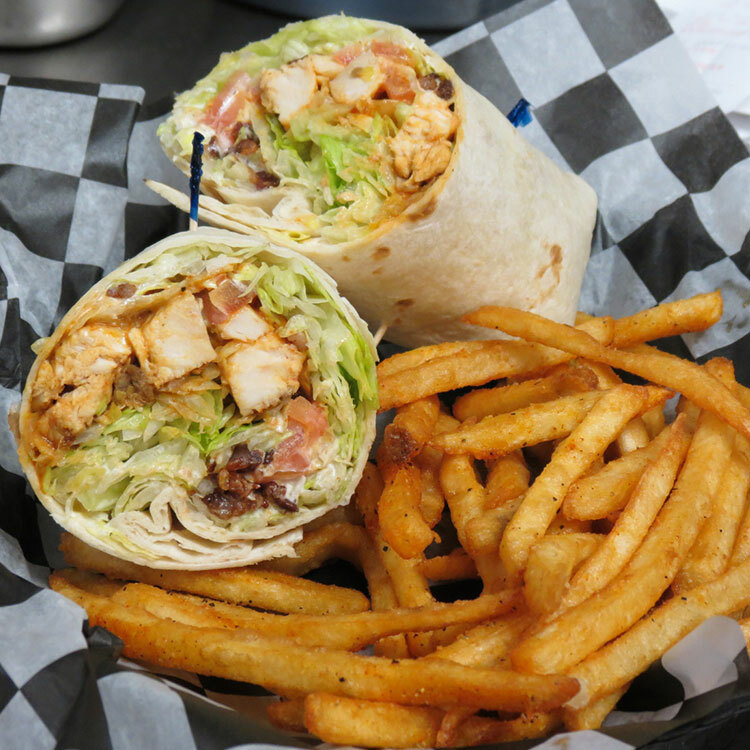 Howie's provides the La Crosse area with a casual and fun atmosphere. 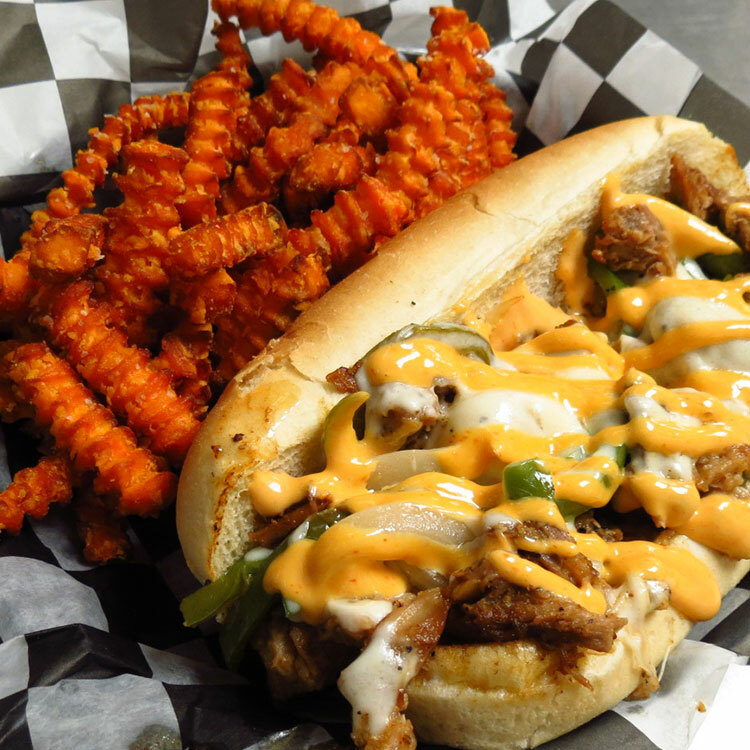 Having undergone an extensive remodel just a few years ago, our newly designed kitchen features gourmet burgers, signature sandwiches and in-house smoked meats that are sure to please your taste buds. 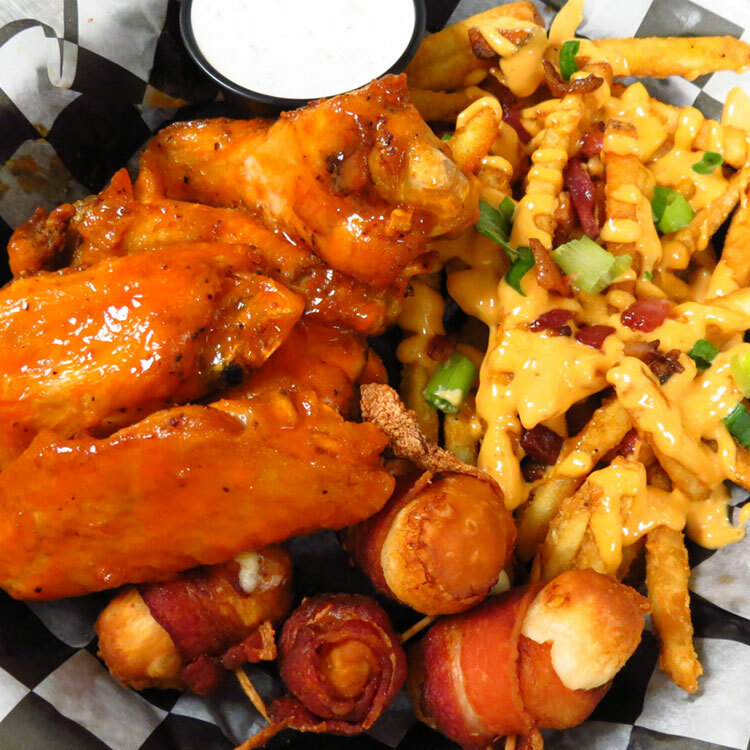 Along with the new menu, Howie's now offers a wide selection of tap & craft beers and signature drinks. 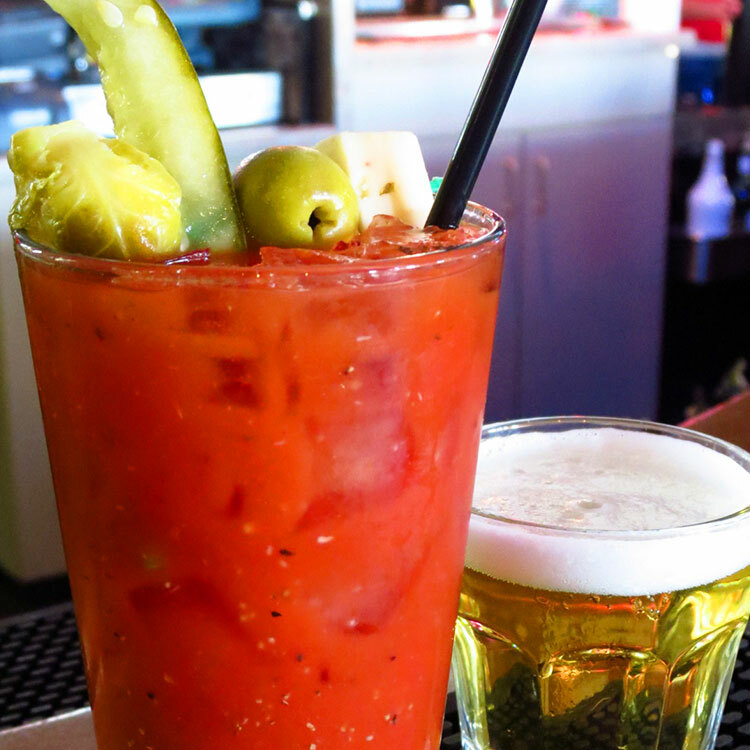 Build your own bloody with over 20 ingredients to choose from!